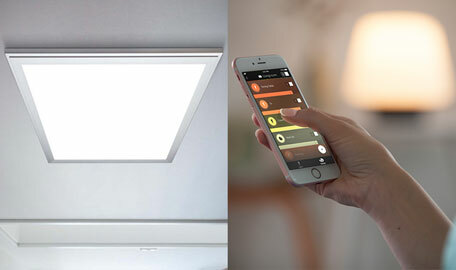 The Lumiflex LED Strips use the best-performing LEDs in the market, the Nichia 757G series. 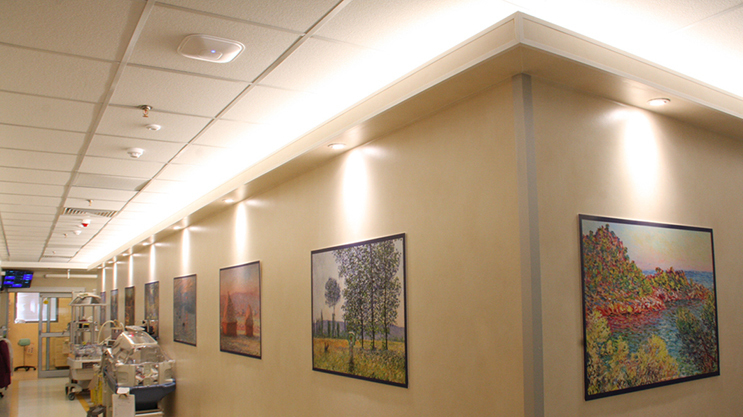 Nichia is the world's leading manufacturer of LED diodes and a leader in quality. Nichia invented the white and blue LED and for this achievement one of its researchers received the Nobel Prize in Physics in 2014. 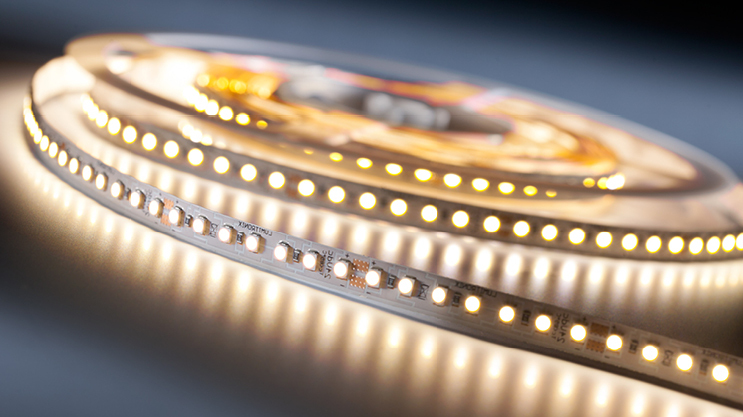 The LED strip is manufactured in Germany and meets the highest standards. 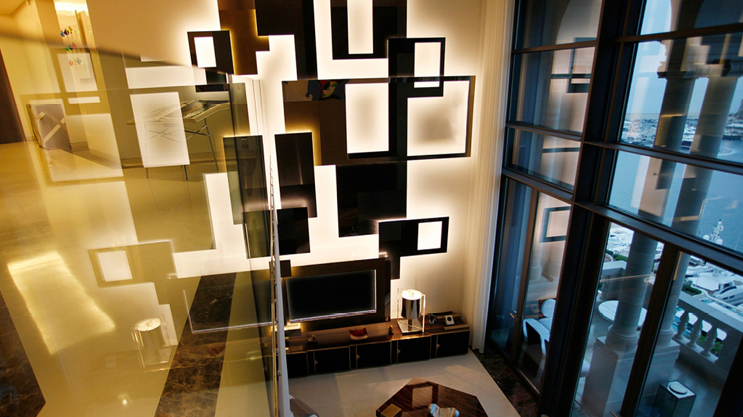 Economy Flexible LED Strips for occasional ambient illumination. 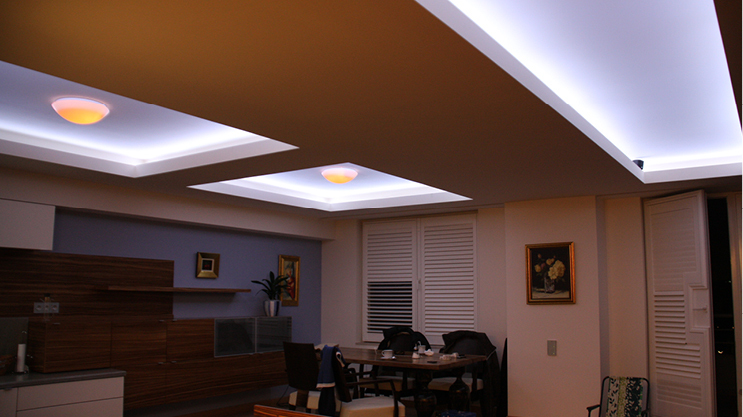 LEDs are produced by Epistar company in China and are the best Chinese LEDs. 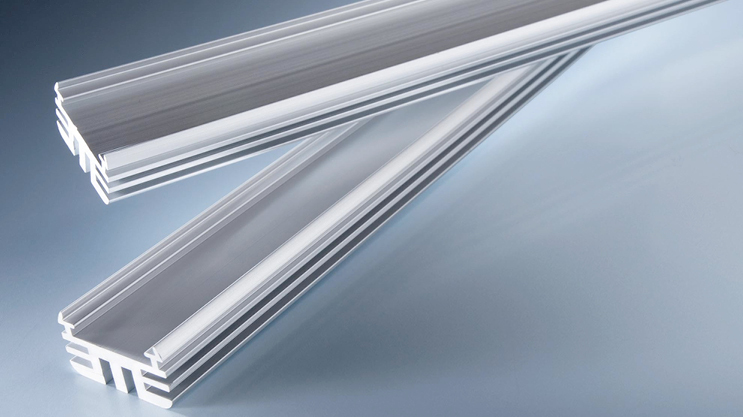 The Lumiflex Economy is designed and quality tested in Germany. 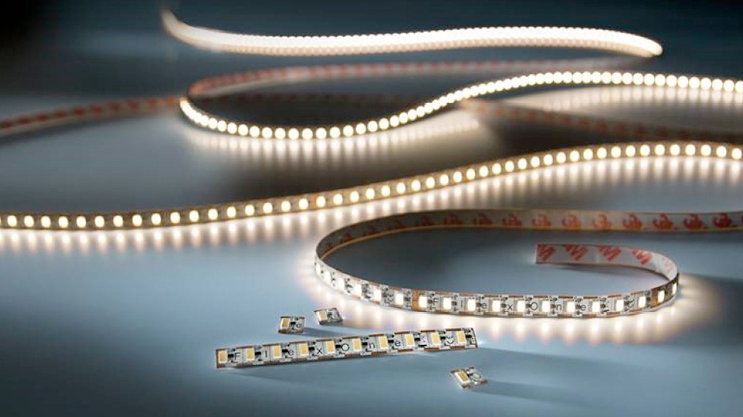 Strips manufactured in Germany especially for projects that can not be made with other LED strips. 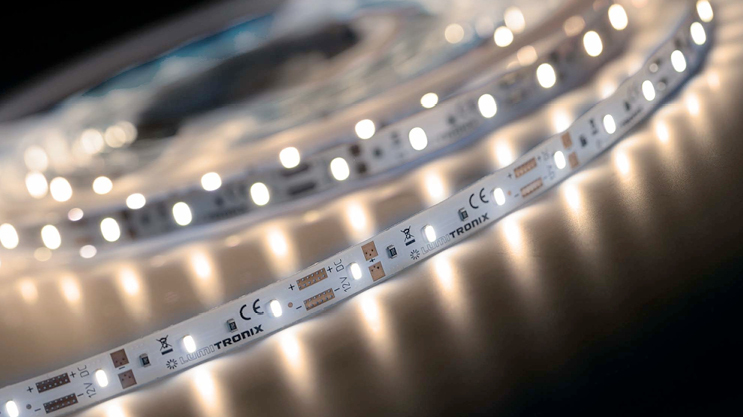 FlexOne is the only strip on the market that can be separated into pieces 1 cm each and the Slimflex with Nichia LEDs is very narrow (4mm) and can be installed where other LED strips do not fit. 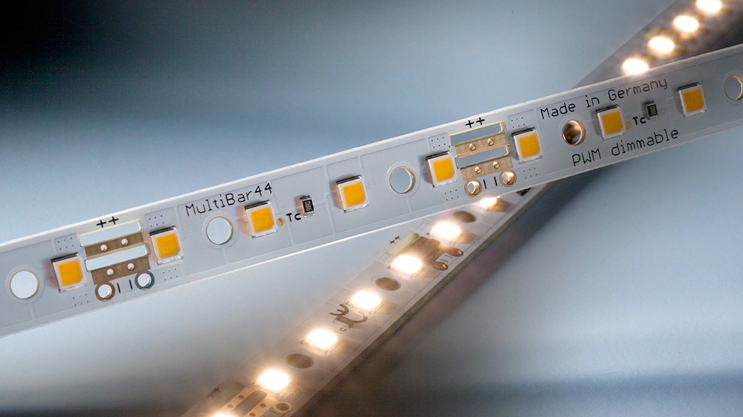 The Multibar strips use the same Nichia Japan LEDs, the 757 series, and are manufactured in Germany, like Lumiflex Flexible Strips. 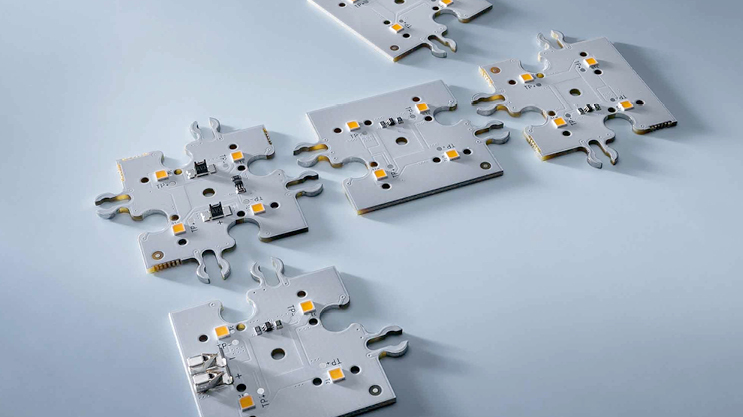 The substantial difference is given by the installation mode, Multibar uses a Plug & Play system that assures quick assembly without a soldering gun or extra wires. 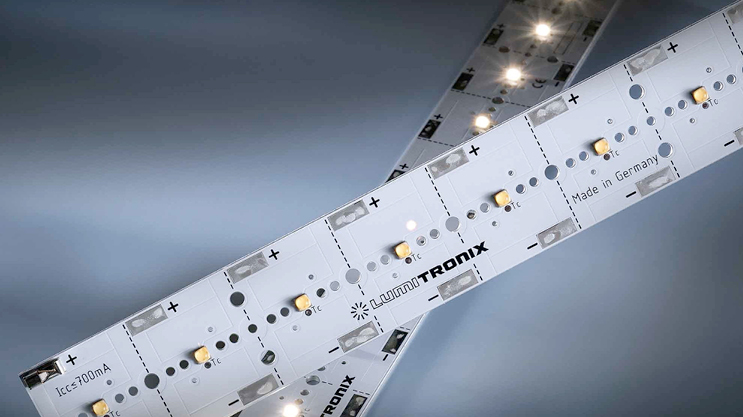 An aluminum profile for the LED strip has multiple functions: it ensures cooling (increases the life of the LEDs), converts the strip into a linear luminaire, protects it from dust or shocks and permanently installs the strip on any surface by gripping clamps and screws. 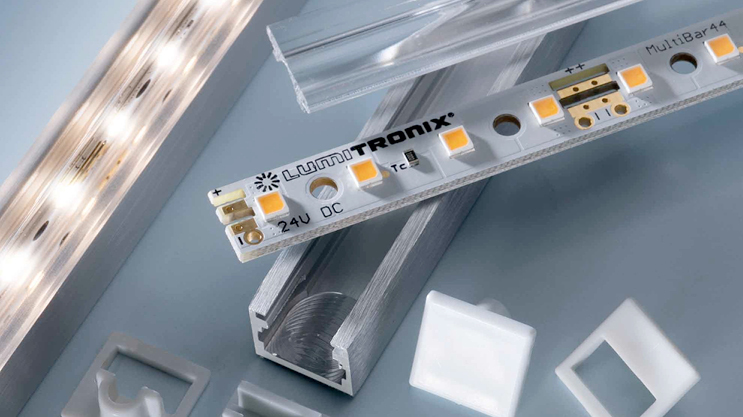 Made in Germany, these strips are used in projects that require very high light output from a compact body. 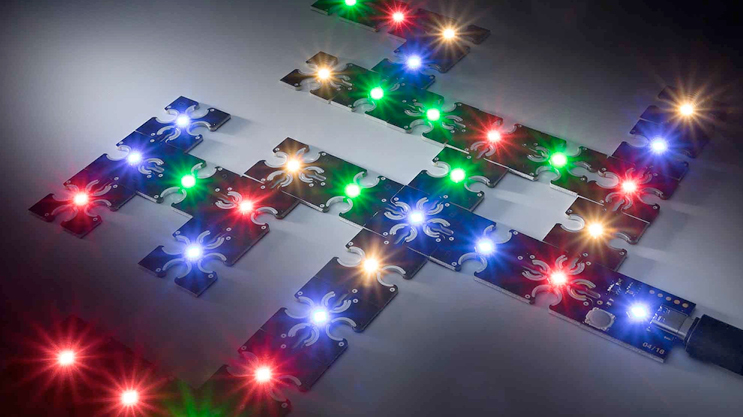 MaxLine strips use Nichia 757 LEDs mounted on aluminum PCBs and can reach up to 9,000 lumens per meter. The Powerbar V3 uses 3W white or colored LEDs, being as bright as a LED floodlight. 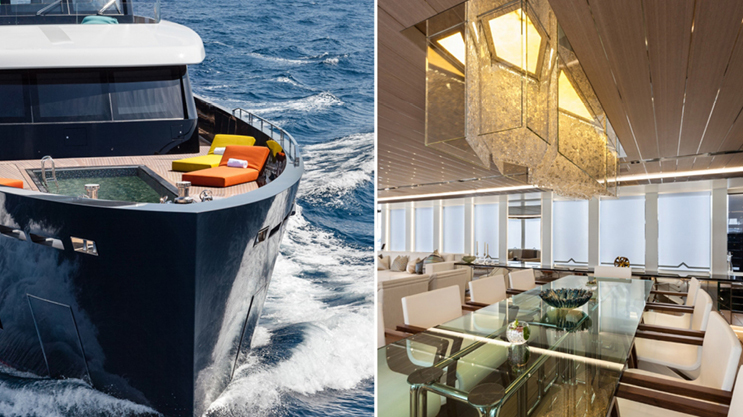 The Conext system opens up new horizons to create lines or shapes for lighting installations without the use of wires or soldering guns. 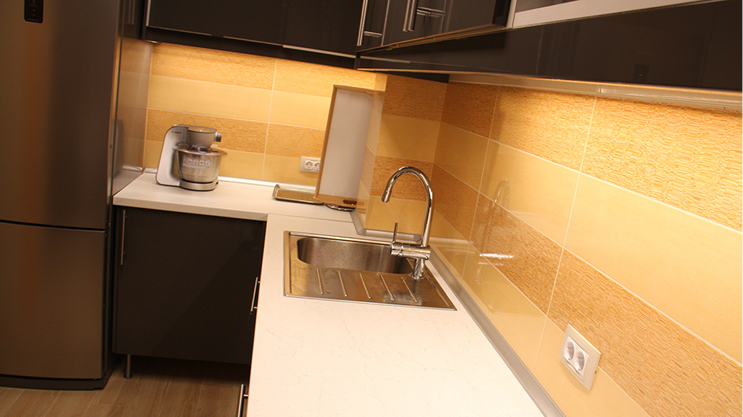 All products in this range use Nichia LEDs and are manufactured in Germany.